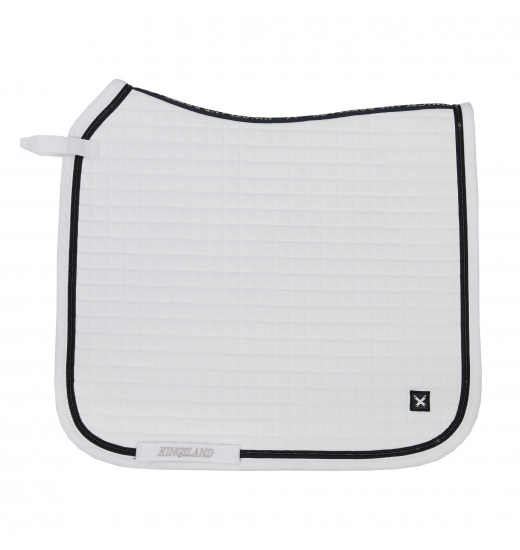 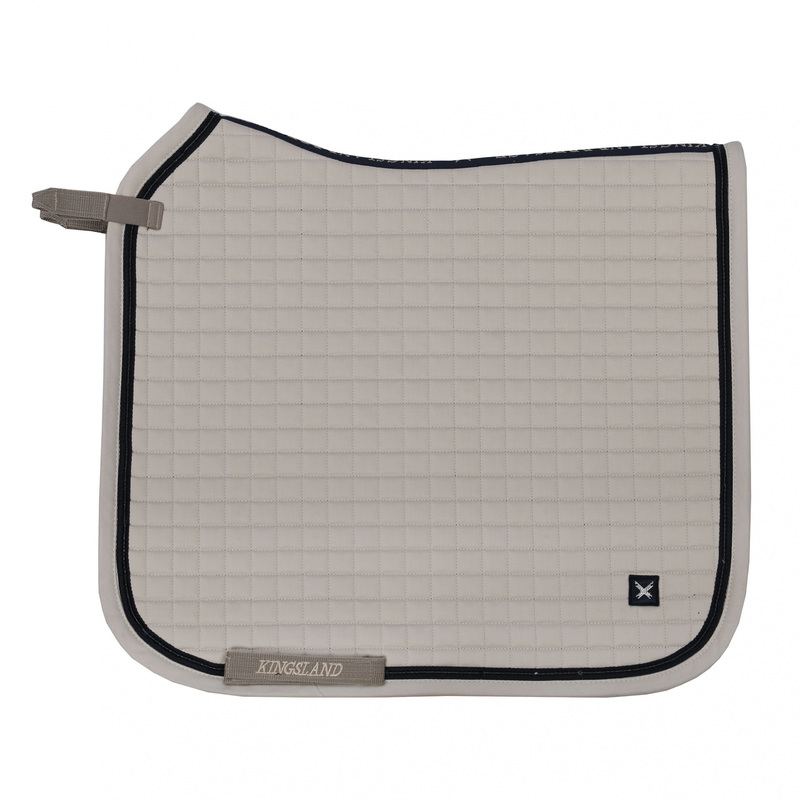 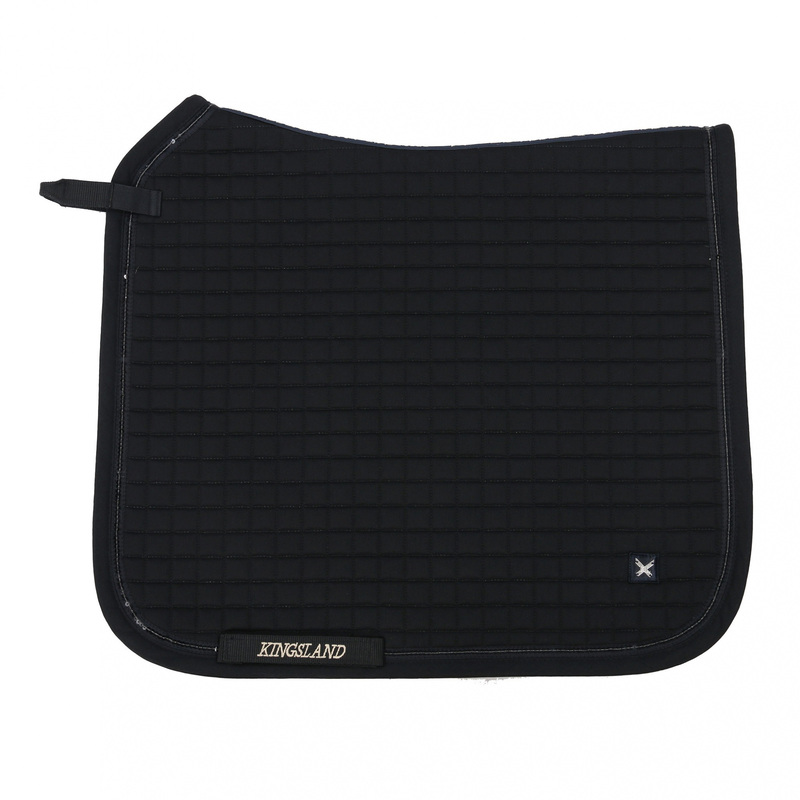 Elegant, slightly quilted dressage saddle pad. 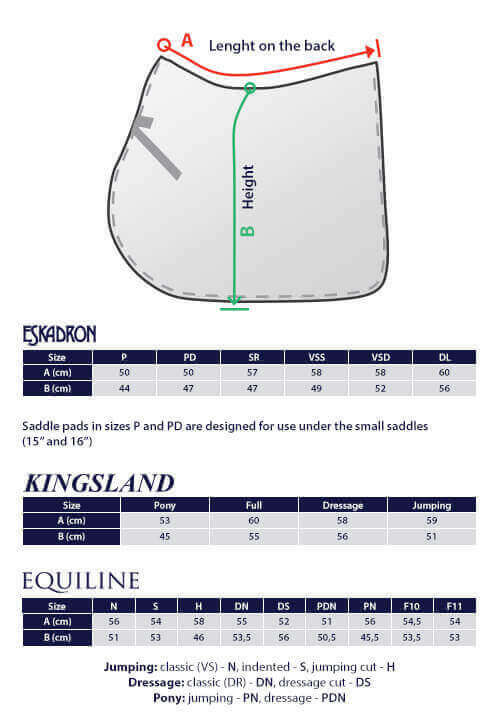 Decorated with Kingsland emblem patch, writings on the back and glamorous trimming with sequins. 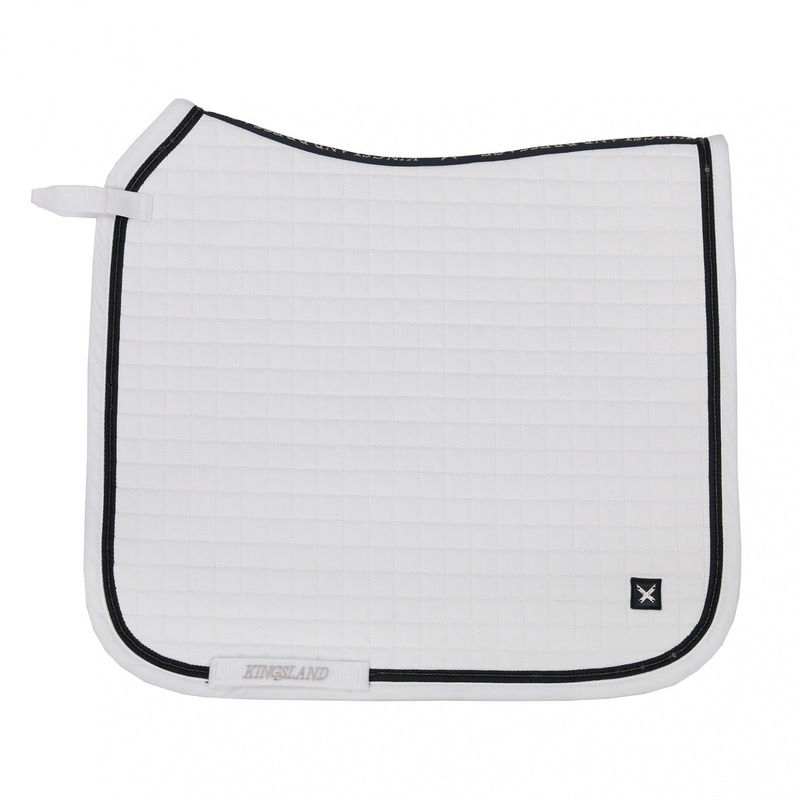 It is perfect for competitions and everyday trainings.